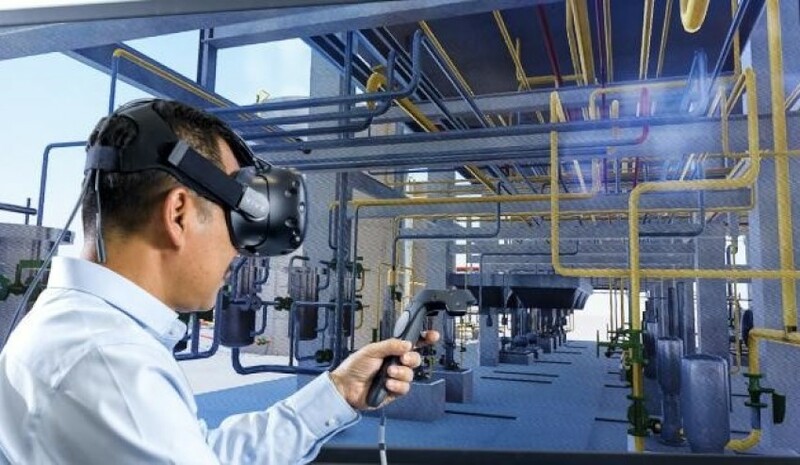 Eight South Australian small businesses have commenced training under Dassault Systèmes’ Virtual Shipyard Training Program, with a further eight to be announced soon. French software firm and 3D specialist Dassault Systèmes, which recently announced it will establish a new regional centre in Adelaide this year specialising in virtual technology research to support its virtual shipyard project and SA's defence industry, will work with 16 local SA companies to develop their digital capabilities. APC Technology, ACE/Broens SA, B&R Enclosures, LogiCamms, Mincham Aviation, Ottoway Engineering, REDARC Electronics and Sudel Industries are already undergoing round one of the program and will soon travel to Dassault Systèmes' headquarters in France as part of the training. A further eight companies that will take part in the second round of the program are due to be announced soon. The digital capabilities are used worldwide to test construction, manage the entire life cycle of projects and link companies to Dassault Systèmes supply chains to enable the SA companies to compete for major defence work. Dassault Systèmes has worked with major defence firms including MBDA, Safran, TEXTRON and Australia's Future Submarine designer Naval Group. Under the Virtual Shipyard Program, Dassault Systèmes has promised to deliver a high-value, world-class supply chain that will be developed and retained in SA, creating sustainable jobs into the future and positioning the state at the forefront of industrial digital capability development in Australia across defence and other industry sectors too, such as mining, agriculture and healthcare. The program is fully funded by both the South Australian government and the Advanced Manufacturing Growth Centre (AMGC), which has contributed $534,152 in co-funding to the project. AMGC believes it will lift the international competitiveness of the first round of Australian manufacturers involved. It will also qualify them to deliver solutions within the digitally-modelled global supply chains of multinational companies.